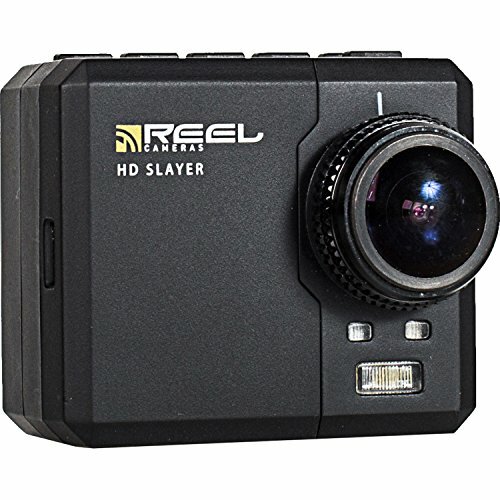 The Reel HD Slayer has a built in 1.5&#8243, LCD screen, making it easy to clearly see exactly what you are recording in live time. The HD Slayer also includes a handful of different types of mounts and accessories for some versatile footage. Along with a clear, durable, waterproof case that will allow you to film underwater up to 130 feet!